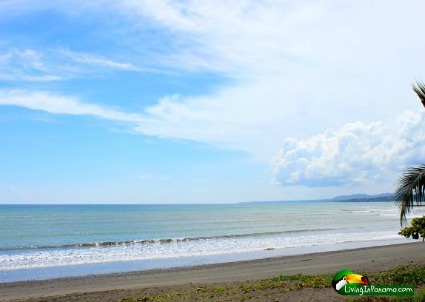 You cannot go wrong with this in-town beachfront property. 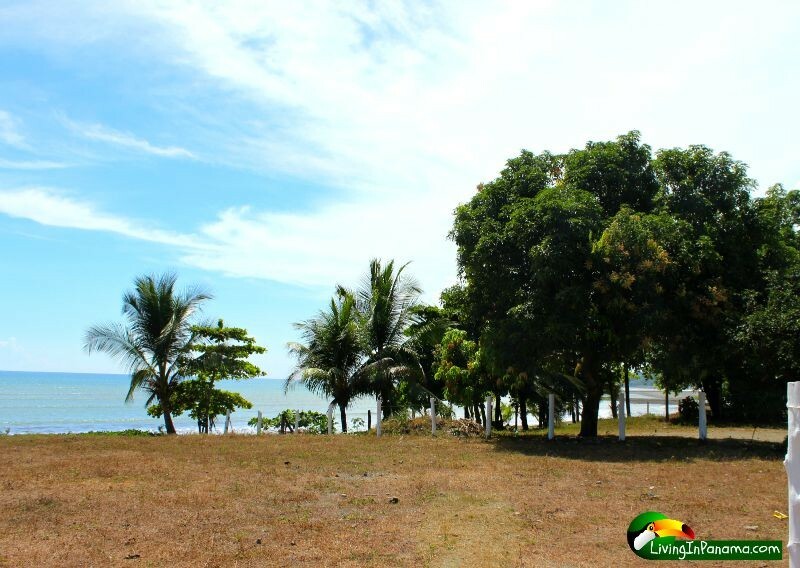 If you are looking for a place to build your beachfront house, this could be it. 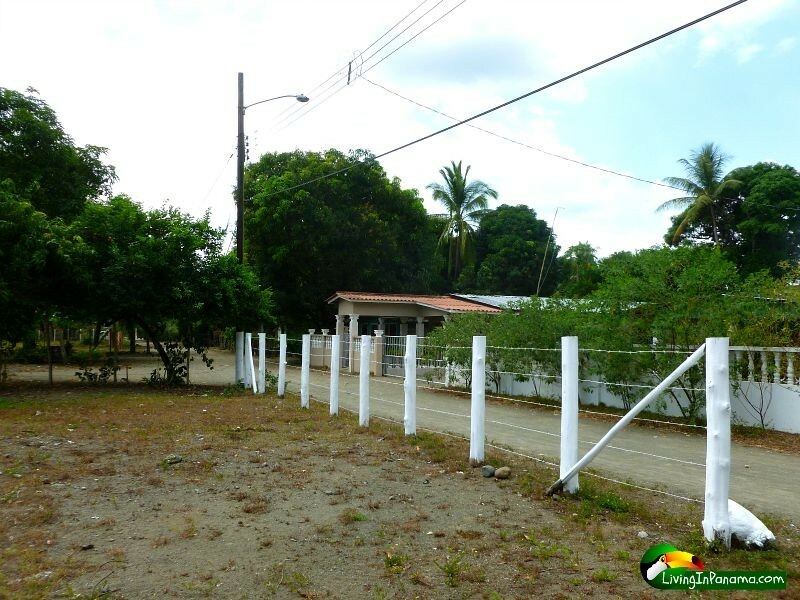 This level lot is easily accessible and has all in-city utilities. There are local builders to help you out. Or you could have us build your house for you, our Living In Panama House. 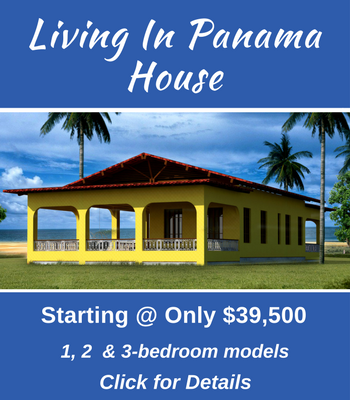 The Living in Panama House is designed specifically for a relaxing beach lifestyle. 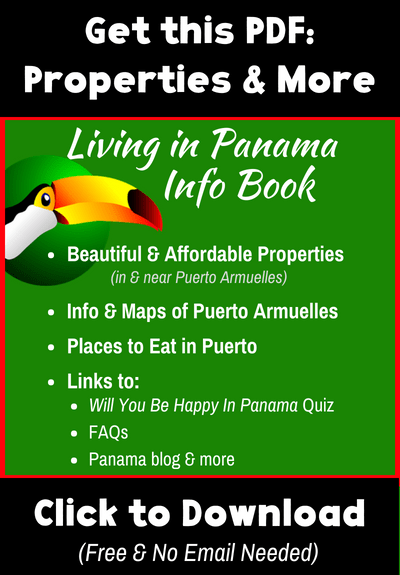 Find out about the Living in Panama House here. Yes, it is both beautiful and peaceful, and it is also in a great location. And not only because it is convenient to shopping and restaurants, additionally, expat get-togethers regularly occur at nearby restaurants. Plus we have an easy way for you to get your beach house built. 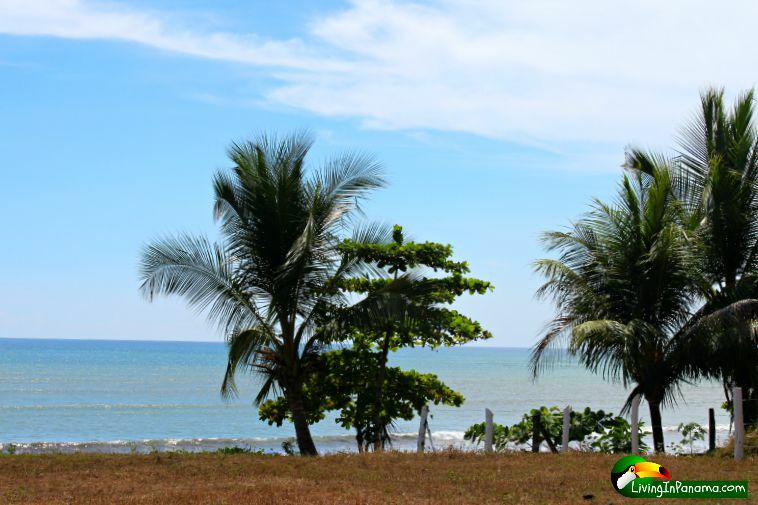 Simply have us build one of our Living In Panama Houses on this property. 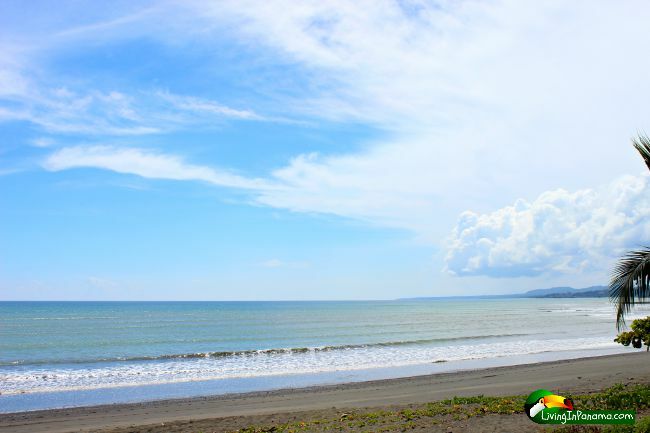 Our Living In Panama House is specifically designed for a tropical and relaxing beach lifestyle. We make it affordable by leaving the finishes to you. We can build you a house within 4 months of the start date. 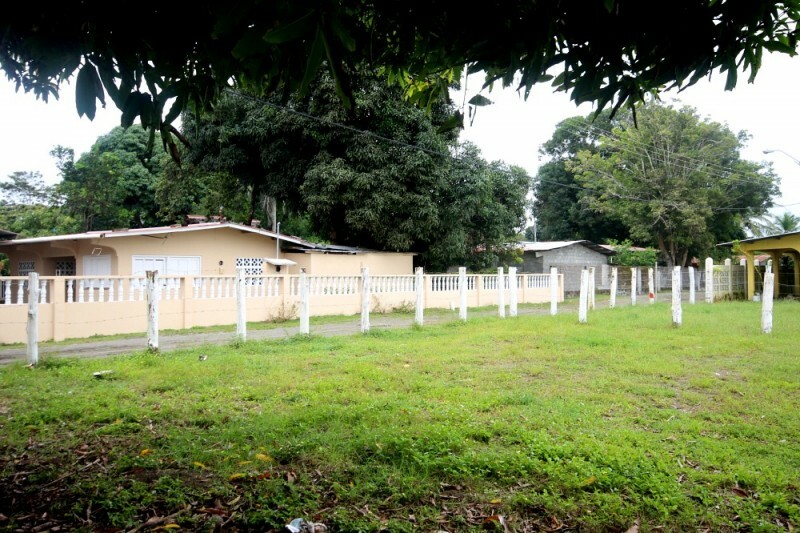 Find out more about the Living in Panama House here. Another piece of good news is that this property is exempt from property taxes. 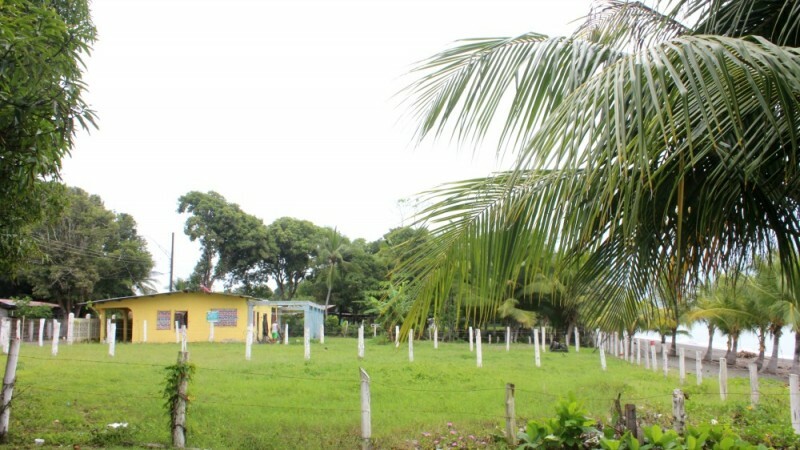 If this property interest you, catch a plane to Panama. Not only is this beachfront property for sale, but 1 adjacent beachfront lot and a beachfront house are for sale too (see site plan). You could buy one or both of these lots in order to double or triple your beach frontage. Or buy one as an investment. Or create an instant community by buying with your friends. Either as a small investment group, or each buying one of these 3 properties. 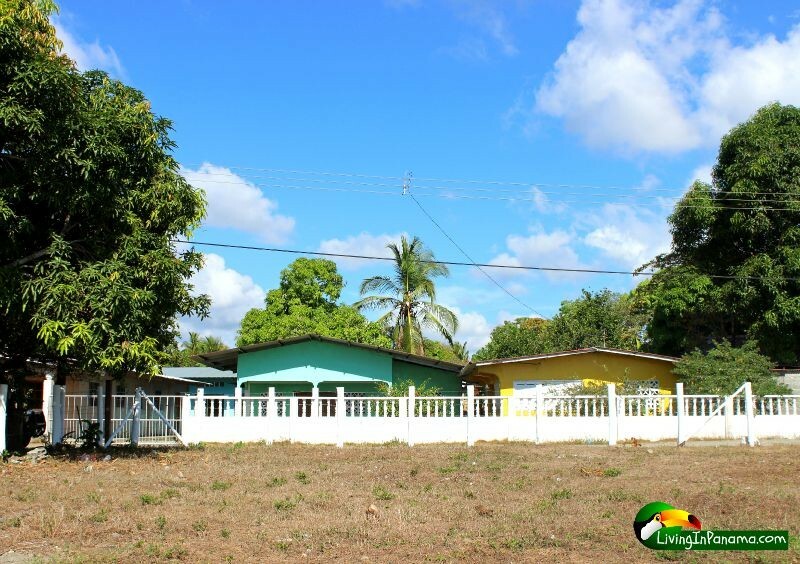 For more information about those 2 adjacent lots, click the links below. 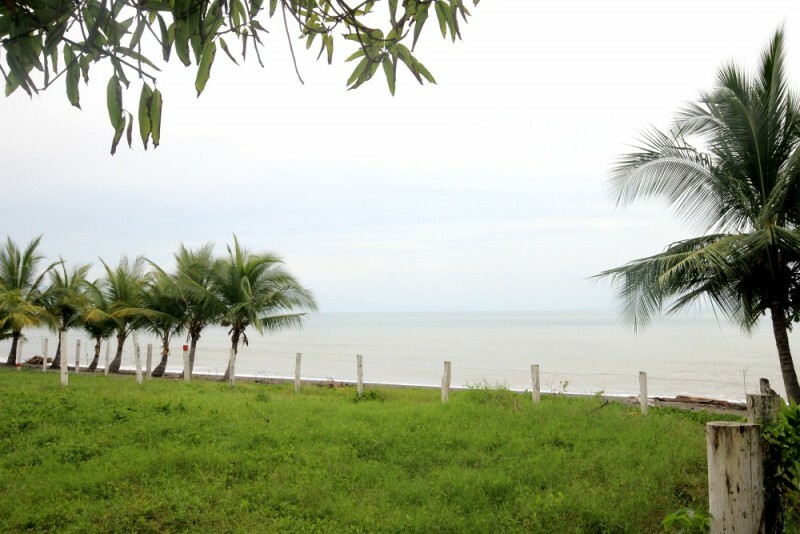 You can buy this beautiful beachfront property for only $58,500. We look forward to showing you the property.